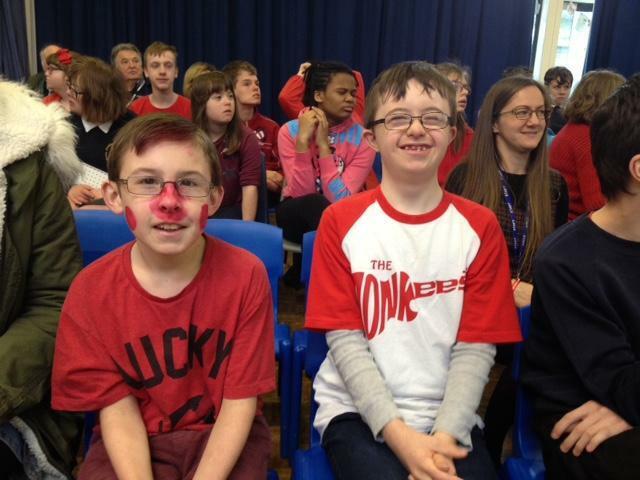 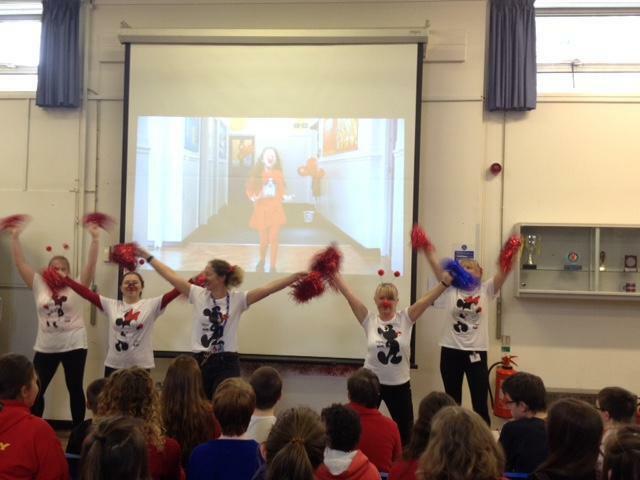 On Friday, 15th March 2019 Oakley School joined in with the nationwide fundraising extravaganza that is RED NOSE DAY! 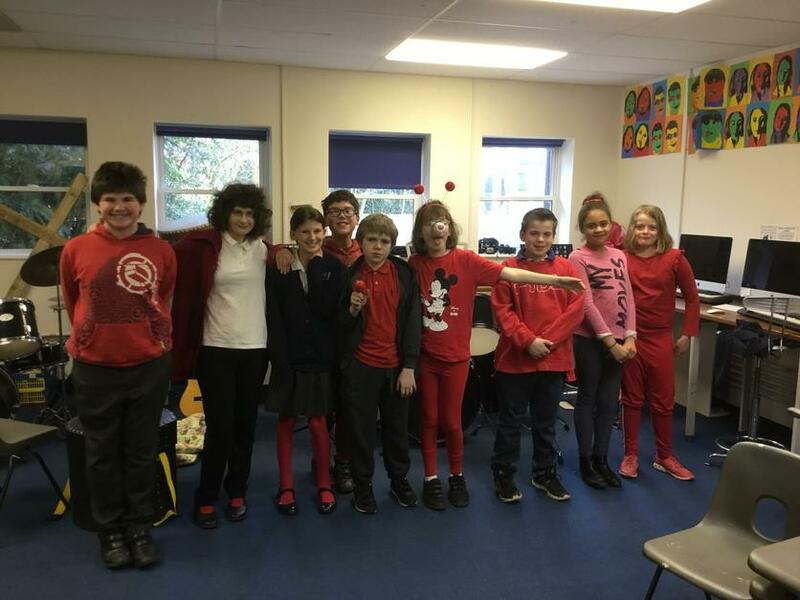 Pupils and staff paid £1 to come into school wearing red. 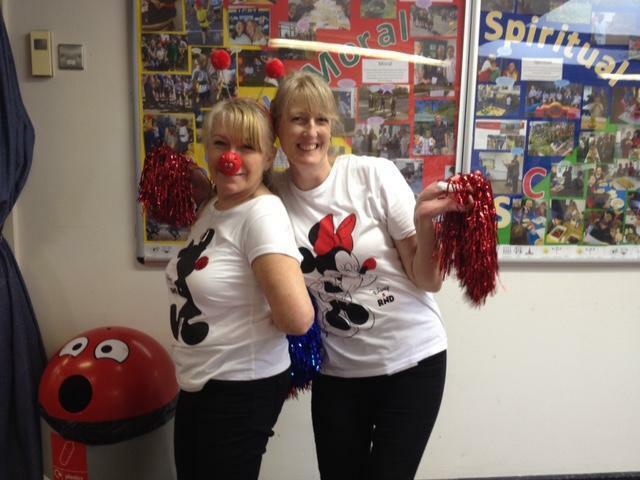 On the Tunbridge Wells site we then had a massive cake sale at break time (and beyond) and games and activities for all ages during the lunch break. 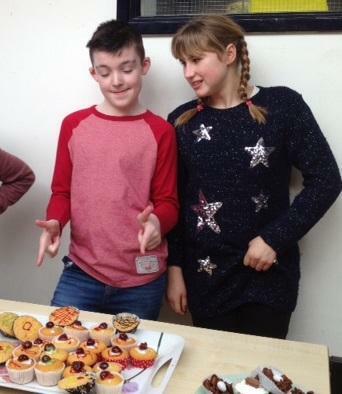 On our Tonbridge site, our Further Education students offered parents, drivers and escorts afternoon tea, at a very reasonable cost! 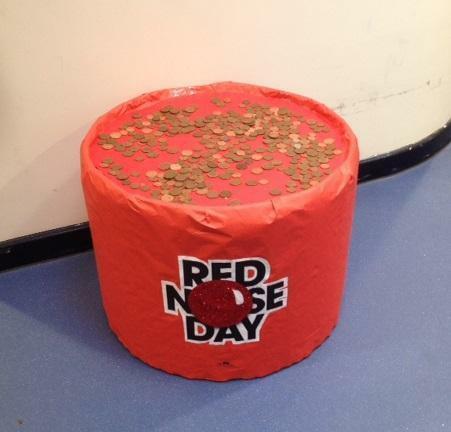 In total we raised a wonderful £385.68. 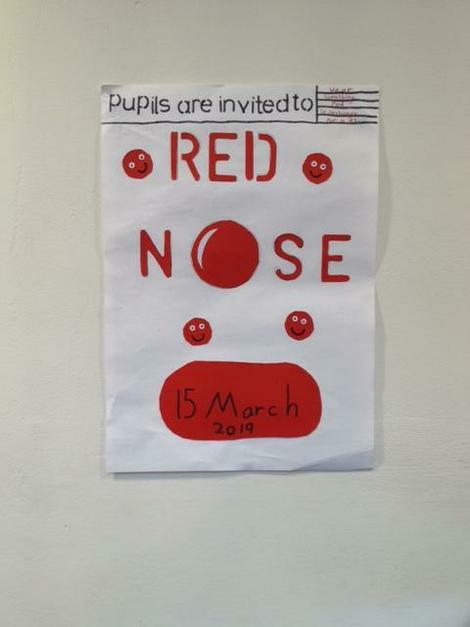 Thank you to everyone who supported on the day, including the School Council who planned and ran the activities on the Tunbridge Wells site and thank you to all our parents and carers for their support and generous cake donations.